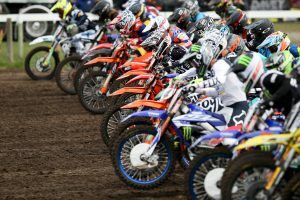 Four round series shapes up for upcoming season. 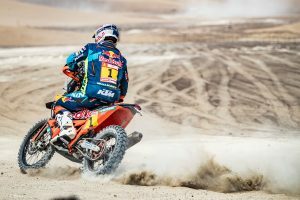 Junior world champion to pilot Husqvarna FC 250 alongside Todd this season. 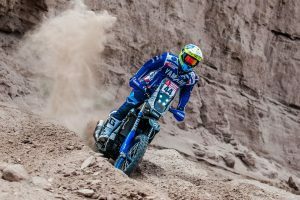 Price ranked third in overall classification with P3 on day four. 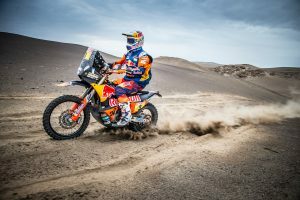 Gruelling day sees Australian safely ride to ninth position. 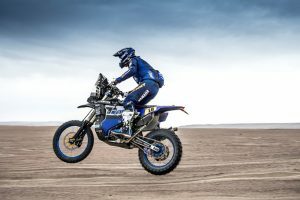 Australian Yamalube Yamaha Rally pilot forced to accept DNF in 2019 edition. 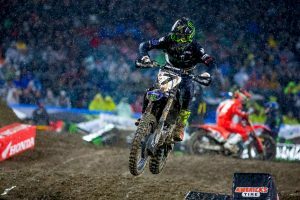 Price retains top five overall placing with ninth on third day. 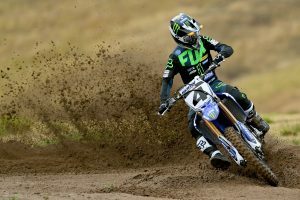 Monster Energy Yamaha rookie sixth in maiden outing. 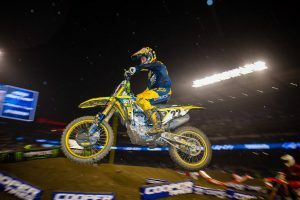 Title contender recovers for fifth position at Anaheim 1. 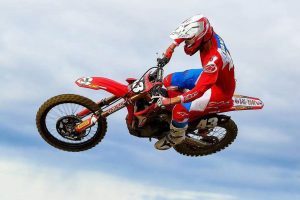 Former MXGP contender to challenge for premier class crown. 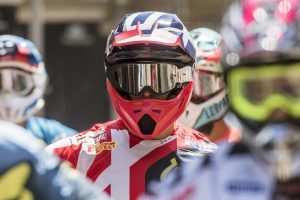 Australia's Price advances with fourth on day two. 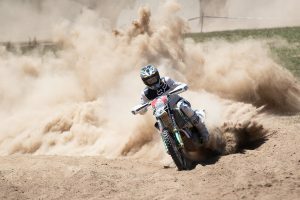 Australian motorcycle market records 8.7 percent decline in sales. 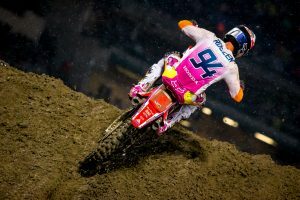 Factory Honda ace on target at Anaheim's season-opener. 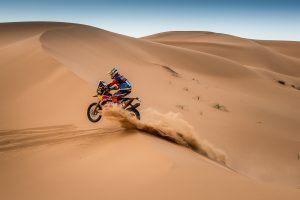 Australian contender earns top 10 to kickstart 2019 campaign. 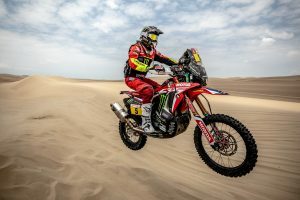 Quintanilla and Brabec round out the top three in opening stage. Selection of new and familiar venues return to 10-round series. 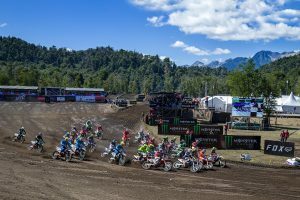 Plans in place for 2019 MX Nationals assault confirms the Queenslander. 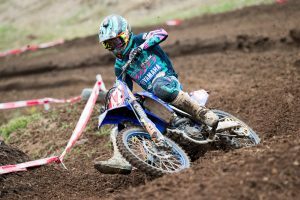 Former victor adamant wrist injury won't cause issues throughout gruelling event. 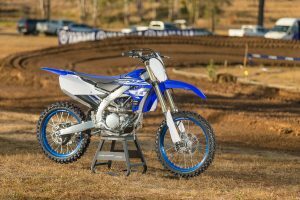 Queenslander to pilot FC 250 on return to the Victorian squad. 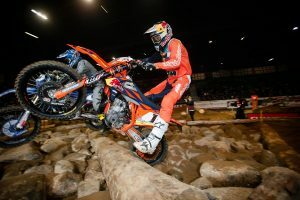 Blazusiak and Haaker complete the podium in Riesa. 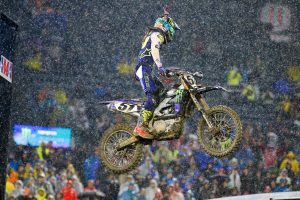 Australia's Reed ninth as Nichols earns maiden 250SX West win. 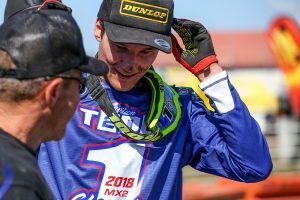 Young Australian's 2019 MX2 World Championship plans finalised. 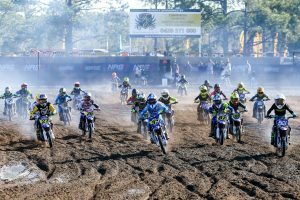 Three-round junior and senior two-stroke series a boost for Australian motocross. 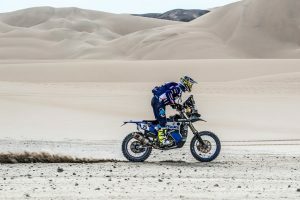 Downsized two-rider campaign for factory Husqvarna team. 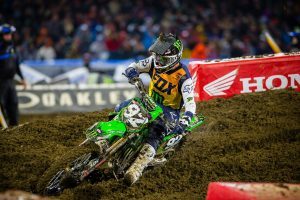 Two-time AMA Supercross champion locks in deal ahead of the new year. 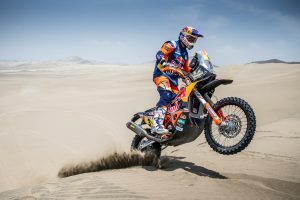 Change of class for talented duo in next year's AORC and A4DE. 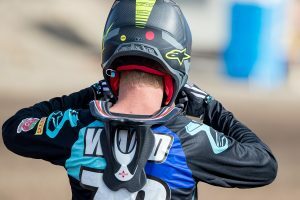 Miscommunication leaves MXD title-holder without support for next season. 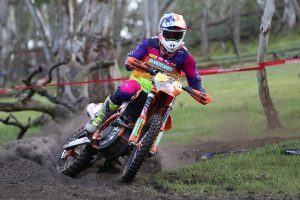 Funds raised to benefit 2019 Australian International Six Days Enduro squad. 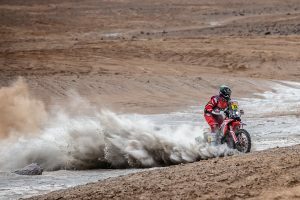 Morocco testing a 'morale booster' for the Australian contender. Talented New South Welshman to join Gibbs next season. Date shifted one week prior due to local election.